Pakistan team management has announced the test squad for the final test match of the three test matches series against New Zealand. 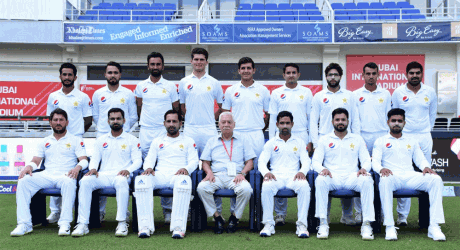 The management announced the 15 man squad for the first two test matches and now the management has made the decision to retain the winning squad for last game of the series. When the third test match was ended with the victory of Pakistan over Kiwis by one inning and 16 runs, then the management announced the 15 member squad of Pakistan cricket team. The official twitter handle of Pakistan Cricket Board has announced the decision to release the names of the players for the deciding test match. 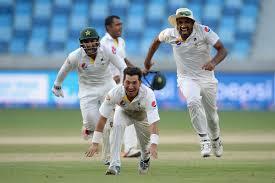 Pak Test Squad for 3rd Test Match. 15-member squad for the third #PAKvNZ Test at Abu Dhabi.